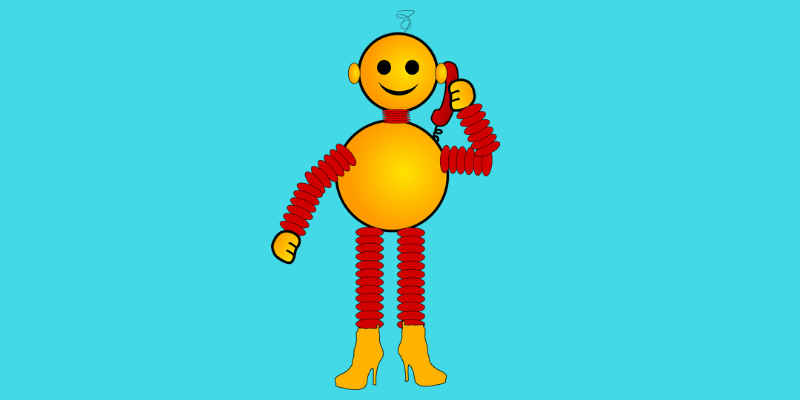 Use Robocall for Your Business and get Ahead in the Race! Exotel - Cloud Communication APIs, IVRS, Virtual Numbers, EPABX / Call Center / Use Robocall for Your Business and get Ahead in the Race! Businesses today are becoming increasingly customer-centric. The competition now lies at who reaches the customer faster and engages better. As a result, each and every activity made by a business is translated to the customer via texts, calls or emails. But how does a business maintain such high standards at scale? This is where Robocalls or automated calls come into the picture, and is considered pivotal to businesses today. It helps you broadcast messages and calls to a large number of potential and existing customers seamlessly. Best of all, it costs less and is easily scalable since it’s based on the cloud. Robocall, simply put, is an automated telephone call which relays a pre-recorded message to any number of customers at the same time. With the help of cloud capabilities, businesses today are moving away from the traditional business phone system. While conventional PBX or EPBAX systems relied on significant hardware and instrumentation outlay, robo dialers do not need any sort of capital expenditure. That’s a relief! There is no need for any hardware or upfront capital investment for business robocalls, since it is based on the cloud. 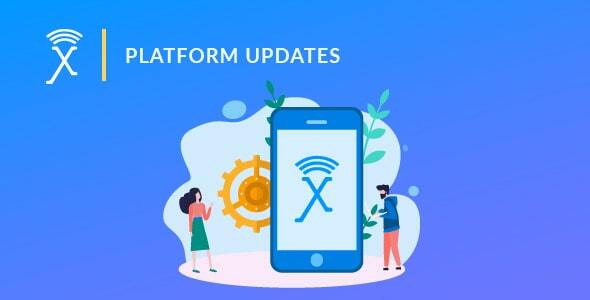 The entire infrastructure is handled by such service providers like Exotel who ensure seamless service and support for API integration, using which businesses can customise the service according to their needs. Simple! A business just needs to record the message it wants to relay, set up the call and then broadcast it. In addition to handling broadcast messages, features like IVR, call recording, bulk SMS and setting up custom calls for special events are also supported. By making use of APIs, businesses can create their custom events which will trigger a call or SMS to the targeted audience. Using this call, they can let their customers know about the whereabouts of an order, provide service updates, generic information, reminders, seasons greetings and other such things. Best of all, you need not manage different numbers! Diversifying departments with different numbers makes it hard to keep track of business. Scaling your business to its needs isn’t a hassle anymore! 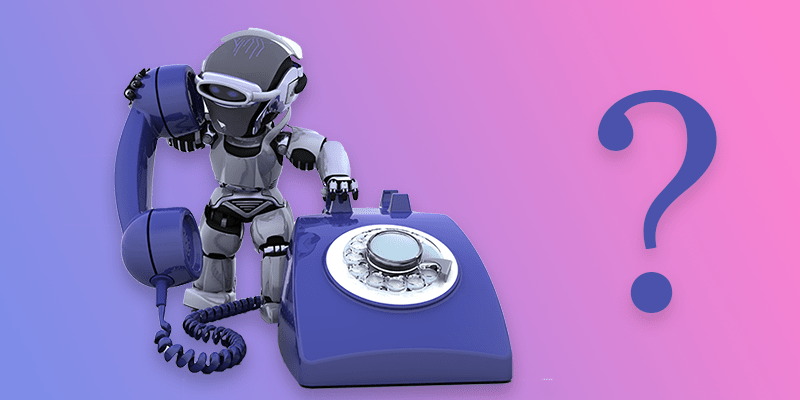 Wondering how Robocalls will be beneficial to your business? Here are some examples of Robocall’s use across sectors and industries. Let’s consider you are a broadband ISP and want to send automated reminder calls to customers regarding their subscription 3 days before it expires. Now, all you only need to do is simply set up the message once and blindly trust the reminders to go out to everyone 3 days prior to the expiry of their service. Similarly, if you are an e-commerce company and want your customer, delivery manager and delivery executive to receive regular updates regarding the status of an order, just set up different messages accordingly and the job is done! For marketplaces and e-commerce businesses, Robocalls are effective because sellers and buyers are updated seamlessly without breaching each other’s privacy. With the help of a single focal-point contact number, automated robo calls can also be used for garnering feedback responses and recording survey answers. You can get real-time feedback from your customers and use that to continuously improve your business offerings and remain relevant in the ever competitive industry. There are a number of ways this can be accomplished including IVR to record feedback, SMS to rate service and even missed calls for registering positive feedback. For example, calls can be sent out to the numbers enlisted in the contacts database using a particular event-trigger. Once the customer picks up the call, the IVR flow is put in effect which informs the customer of the purpose of the call and the various choices. Once the customer enters the responses, they are recorded and is made available to the business in real time. Food delivery giant Swiggy uses Robocalls to automate manual work and reduce delivery delays. An automated call is triggered to the restaurant whenever an order is placed, which helps restaurants stay on top of their orders, deliver them faster and, never miss an order. What are the Benefits of Robocall? You can now reallocate your resources to core functions, as Robocalls save sizeable manpower resources. Additionally, you can reach a huge number of customers at the same time. This will help to make the most out of your current resources and boost the productivity. Conventional telephony systems such as PBX are very expensive to set up. The higher the number of callers, the more expensive it gets. To set up a PBX, you would generally require handsets, headsets, servers systems and then provide training to the resources. The initial investment and maintenance cost is also very high. Robocall does not need any such investment. All you need is a computer and a functional internet connection, which most of us do these days anyway. Training the staff to gather feedback without being intrusive is a subtle art and takes time to learn. Planning timed calls can be tedious to achieve at scale. Since the process can be automated, you have higher efficiency from your telephony activities and dedicate less time to such tasks. One of the most important benefits of cloud services is their scalable nature. Self-hosted services are extremely difficult to manage, especially if you’re trying to achieve economy. But with the help of cloud-hosted telephony services, your new worry will be about increasing your customer base rather than maintaining it. One of the established facts about outbound marketing is that calls are more effective than SMS. 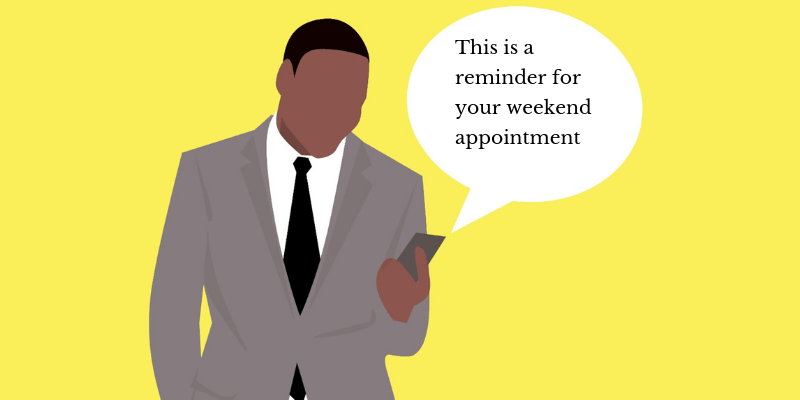 They are more personal and the customer can engage with the representative rather than read a text offer. This helps you understand the pulse of the customer base, get important feedback and extract a higher response rate from your leads. With a Robocall doing the task for you, it only gets easier to receive and track responses! Robocalls allow businesses to focus on what they actually want to do, rather than devote crucial resources to support services. It helps them achieve scale, keep costs down, get feedback from customers and increase productivity. All of this is done with the help of a suite of smart services which address every telephony need of a modern business.